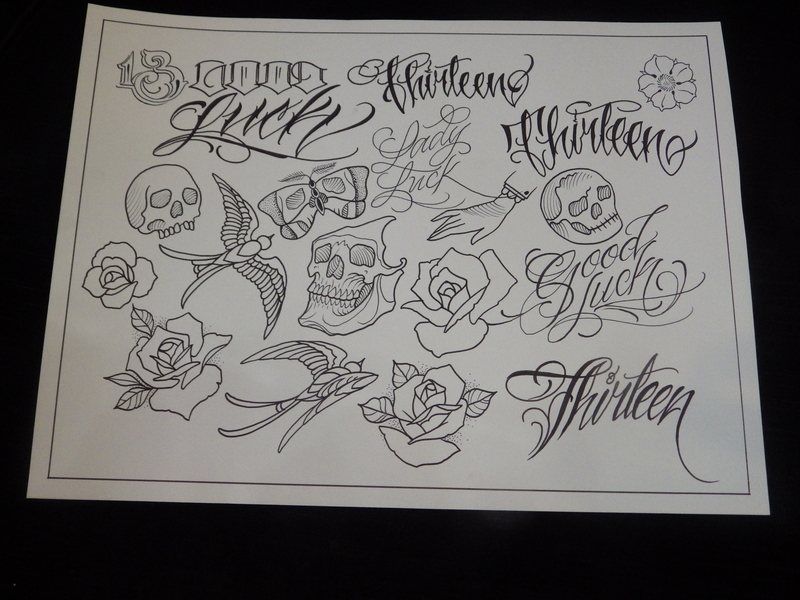 Friday the 13th Tattoo Special & Artwalk! $20/$40 tattoos 4-10pm! First come, first served! ← Friday the 13th FLASH Special! $20/$40 tattoos from 4-10pm! It’s artwalk so there will be lots going on downtown!